Clothes for preemie babies can be hard to find, so why not sew your own? 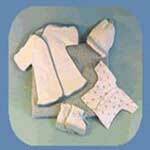 There are many, many free sewing patterns for preemies. 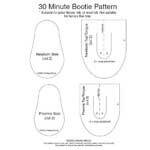 It's easy to sew the perfect fit for your preemie baby with these patterns. Preemie sewing patterns range from gowns and booties to hats and bibs. 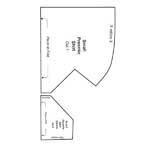 Dive right in and start sewing for your baby. 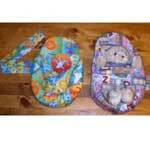 This site offers many preemie patterns such as clothing, toys, bibs and more. Made of 100% cotton, these cuddlers aren't just easy to make but cuddle your baby too. Make these sweet little booties in 10 minutes or less. Infant themed colors and prints are preferred for this pattern. Gowns work so well with a preemie as they are easy to get on and off. 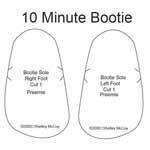 Print and cut out a pattern for preemie booties that is so easy to make. 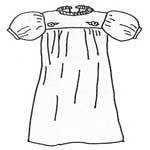 This boy's gown offers a neck tie or you can switch to ribbon for a girl's gown. 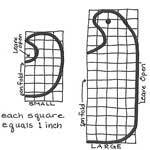 This pattern calls for polar fleece, felt or wool felt and is easy to follow. 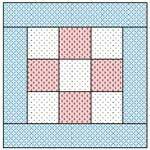 This pattern is very suitable for the preemie in ICU; just follow the simple instructions. 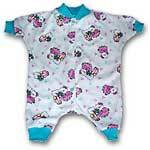 Interlock knit works best for these sleepers and fits 4 to 6 pounds. 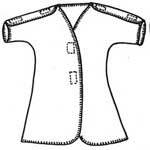 Just cut out the pattern and make this quick and sew easy preemie shirt. 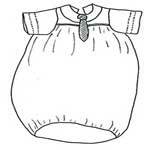 There is nothing easier than making a diaper shirt for baby and here's how. This quilt is a favorite among nurses and so easy to make. 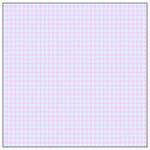 Using graph paper you can copy off this pattern for a preemie bib. 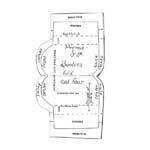 Interlock knit works best for these sleepers and the instructions are easy to follow. 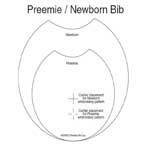 This sweet little bib for a preemie is easy and quick to make.